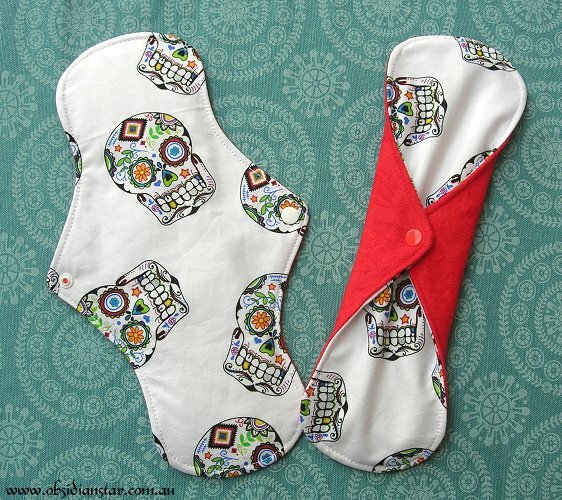 The new site is now open! 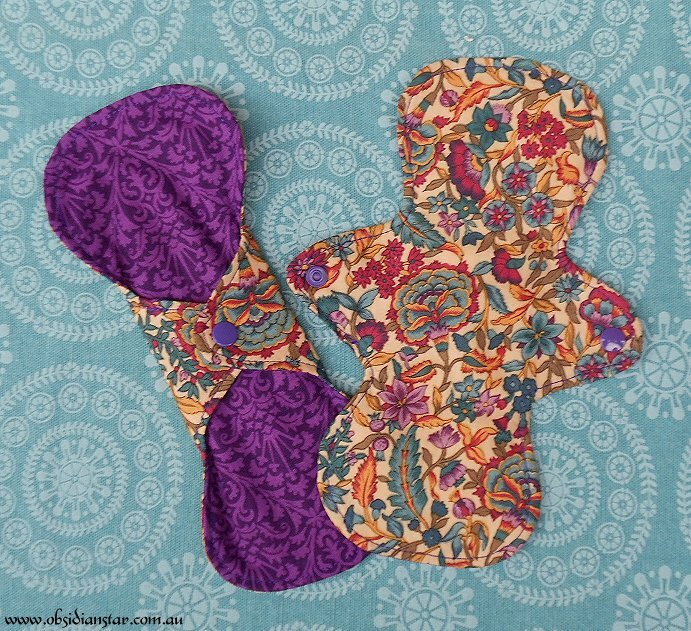 So my lovely mehendi patterns are gone *sob* (couldn’t work out how to incorporate them in this new theme in a way that worked well) but the new layout is cleaner and I hope you’ll find it easier to find everything. 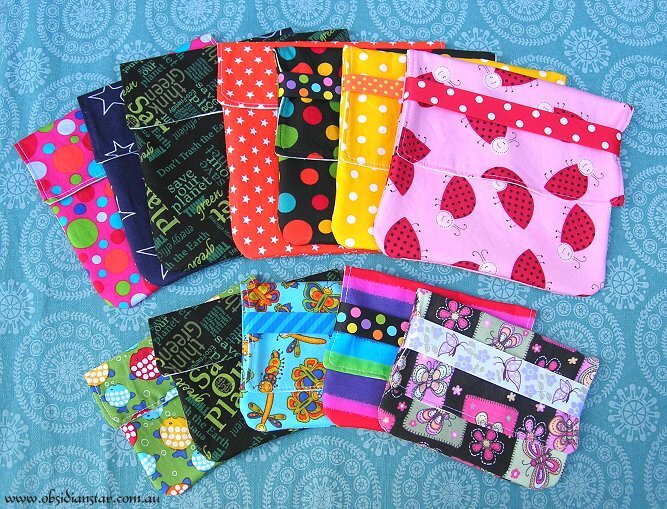 Sold out items now disappear from view, so they don’t clutter up the system. 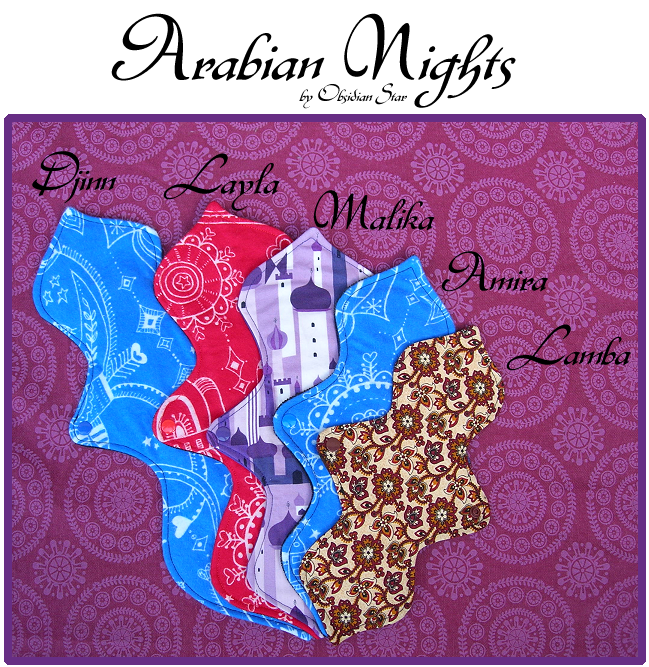 I’ve also moved some of my stuff to a “bellydance” sub-site, because I thought the side menu was getting too long and complicated as it was, and I have my hat Pins and “Red Hatter” inspired stuff on another “Amaranthine” sub-site too – both of those can be found by clicking “My Other Stores” on the top menu. 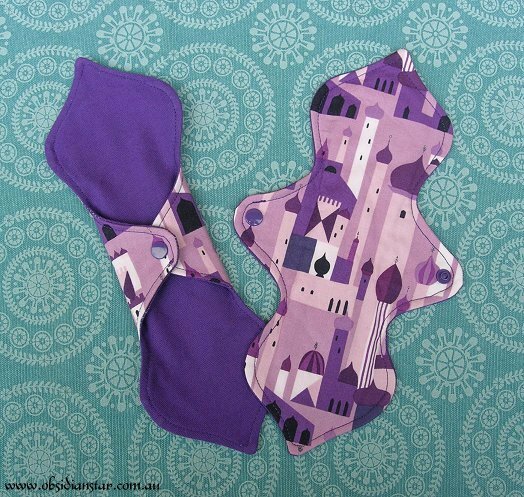 I also realised there were an awful lot of Star Wars, Pirate, Superhero and similar print themes (mostly because they interest me so I go a bit mad making HEAPS of them :D), and barely any pretty florals and other such prints. 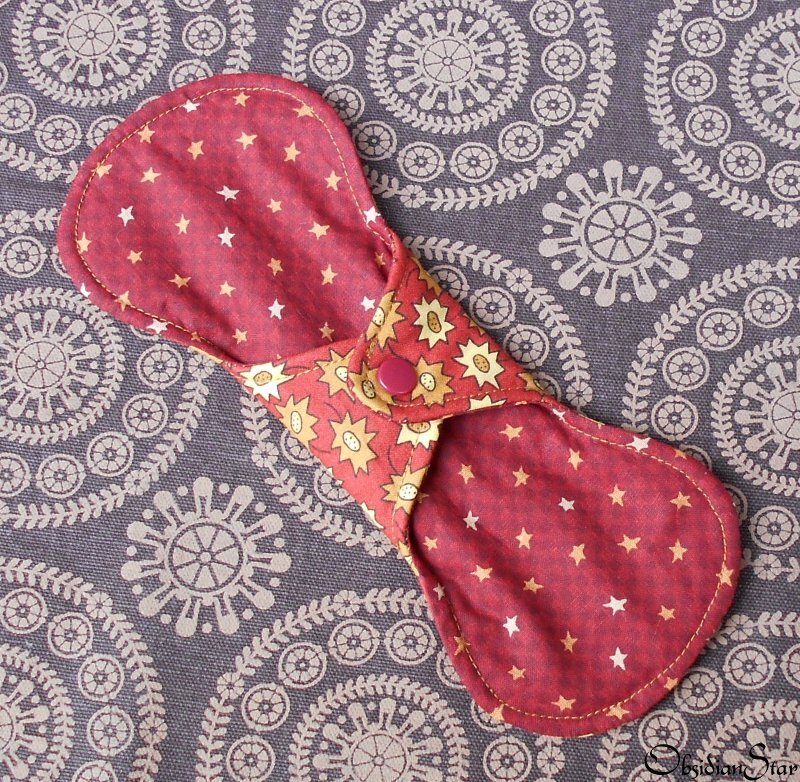 So I focused on making more floral pads for this stocking. 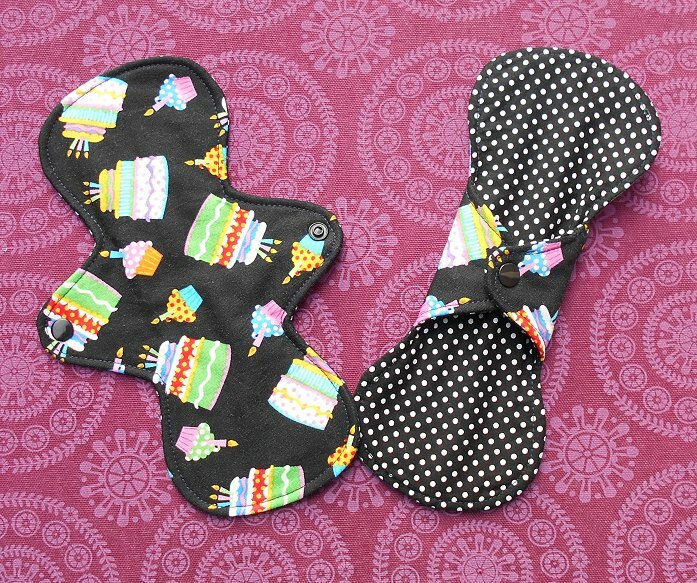 And finally… Cloth Pad Shop has moved too, (that new site design looks vaguely familiar 😉 ) and we’re celebrating our 9th birthday! 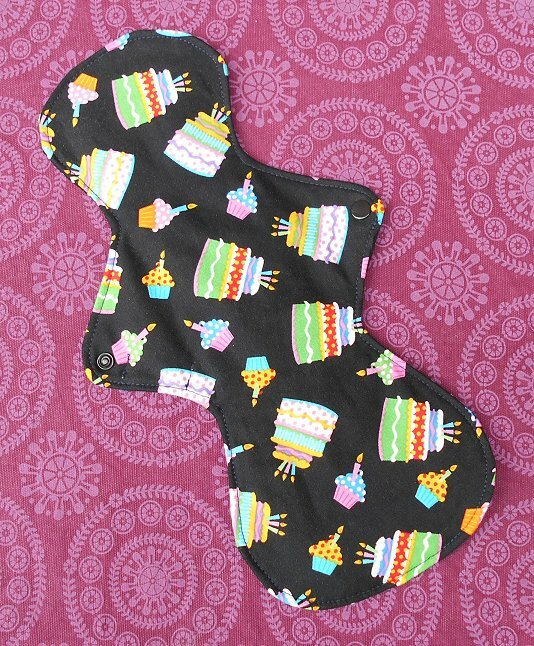 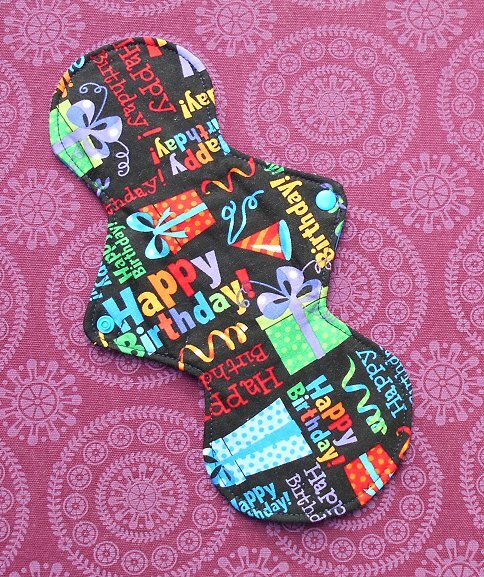 So I made some celebratory birthday themed pads! 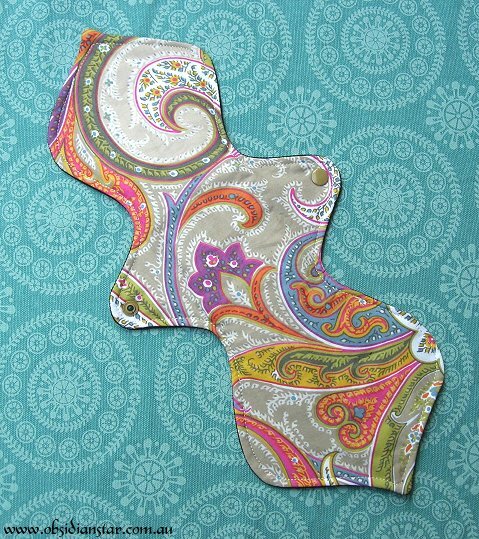 I will still offer my old pad shapes as well (particularly as I have a HEAP already cut out! 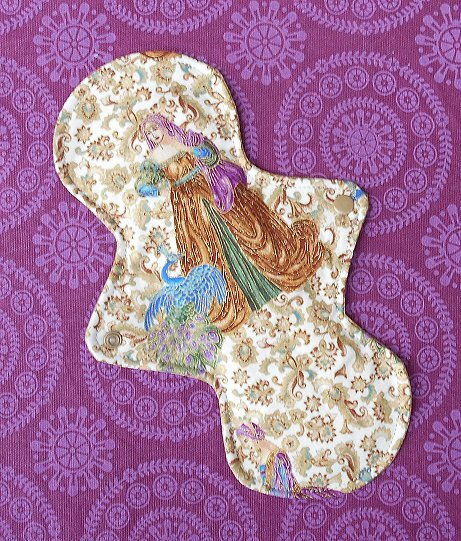 ), but I have developed some slightly different variations on my Nymph, Neophyte, Maiden and Acolyte pad shapes (Priestess coming too). 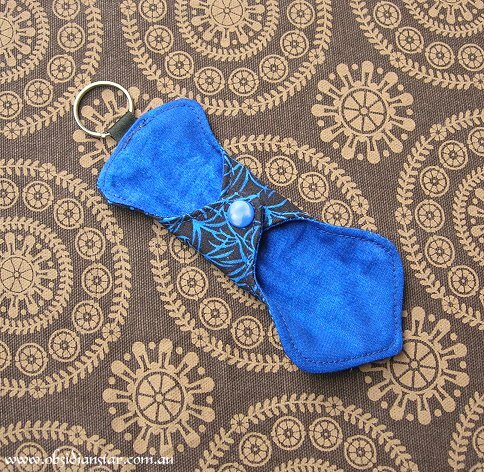 Mostly it is making the wing a bit more pointy and making the ends a bit rounder. 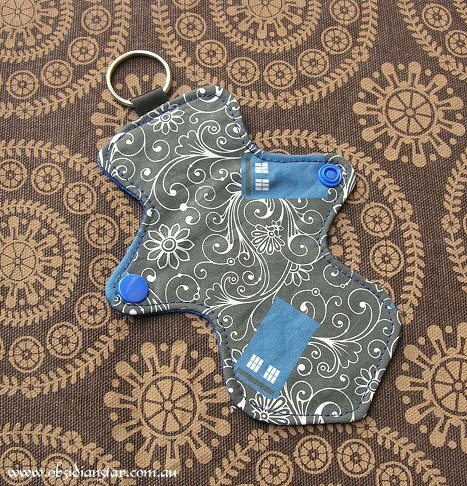 I also sew these up a bit differently, using a method where I sew on the line I trace around my templates (instead of cutting on that line), which helps get the rounded shapes a little neater. 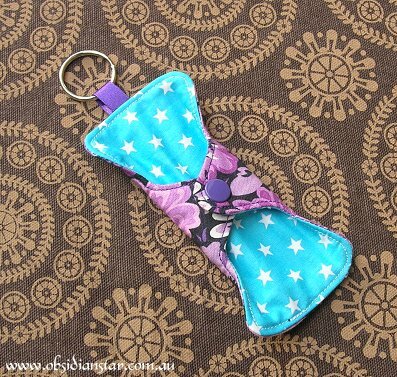 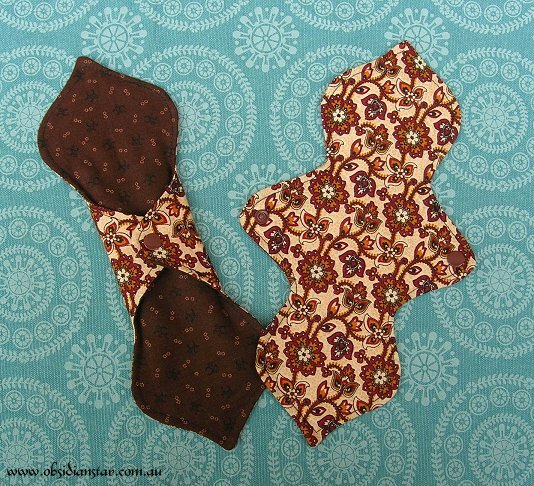 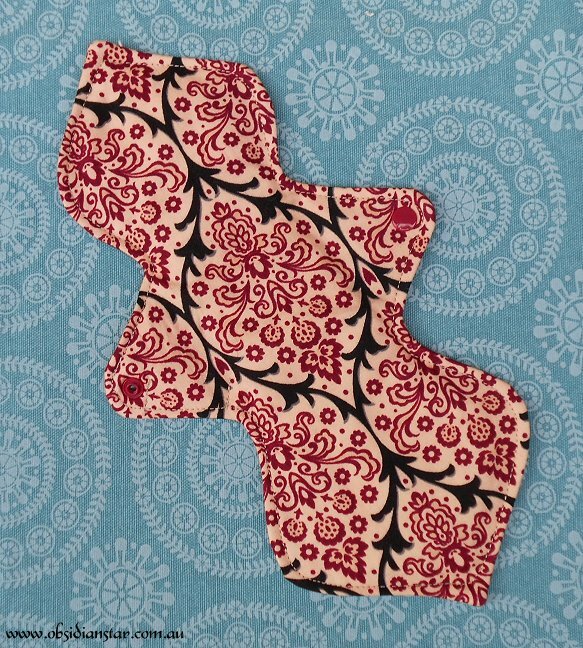 It does require more fabric and takes a bit longer to sew, so I generally charge a little more for these newer shapes, particularly if also using more expensive fabric. 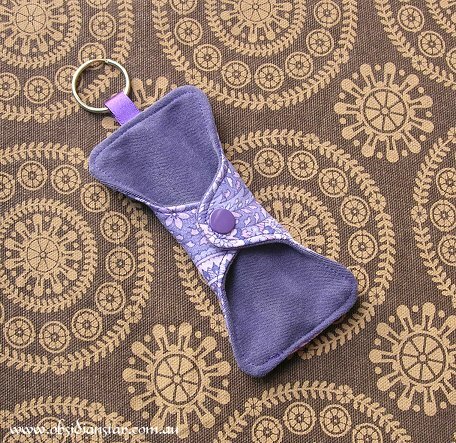 I’ve made up a bunch of cute little tiny pad keyrings! 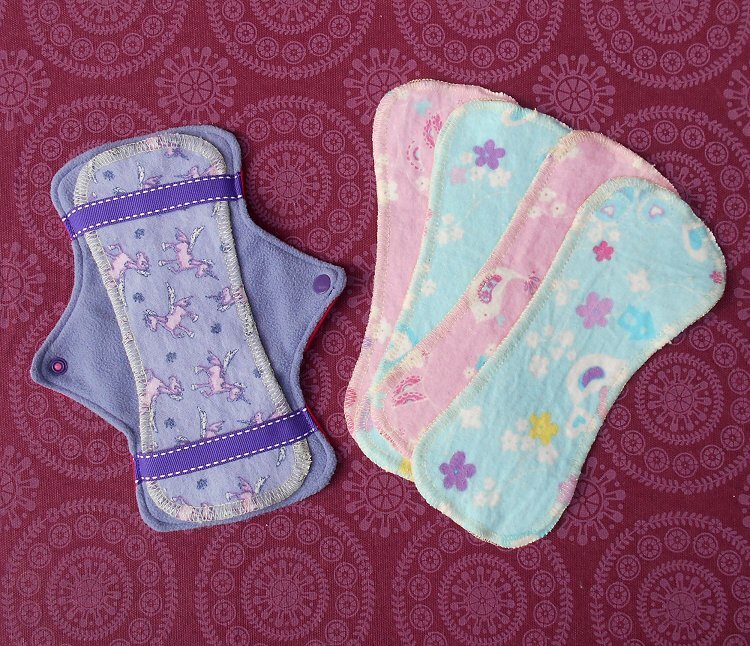 And some regular sized, actual pads! 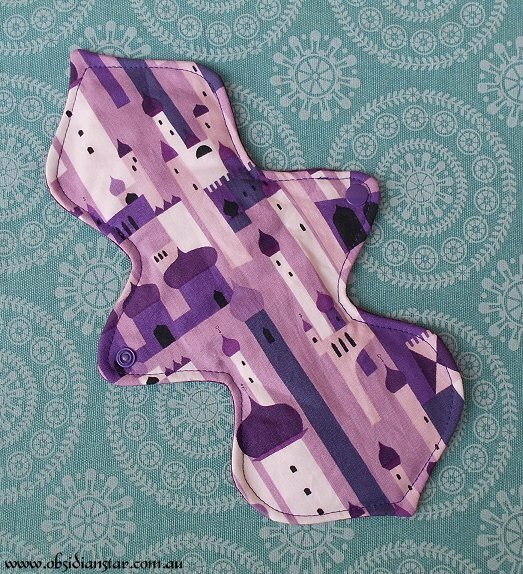 These will be special edition pads, not something I make all the time, as they are more complicated and time consuming to make, but I think they are really pretty shapes and I hope you like them! 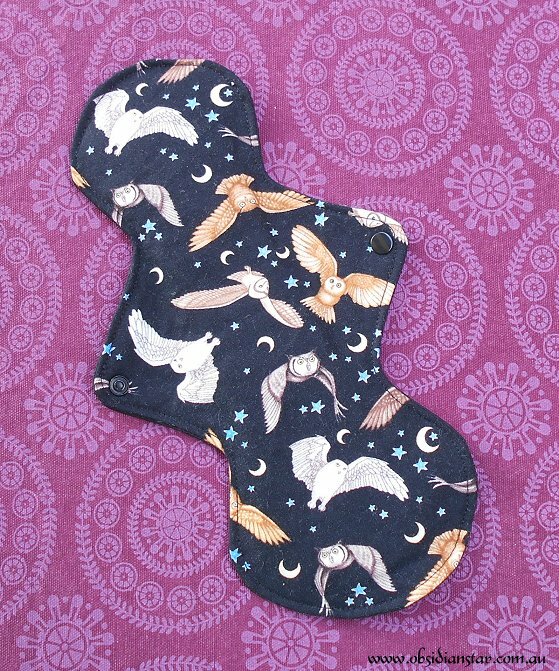 There are 5 sizes, and both winged and wingless shapes will be available from time to time. 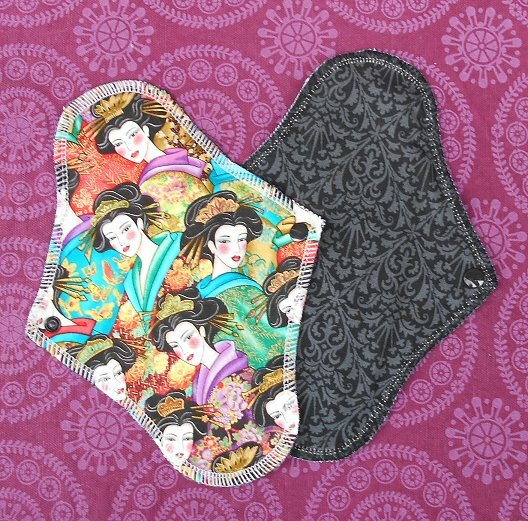 They are slightly longer than my usual sizes because of the pointy ends, but obviously if you’re looking at the length of the pads you can’t really count the point because it’s not going to give much coverage 😛 So the “usable length” is about 3-4cm less than the total lengths. 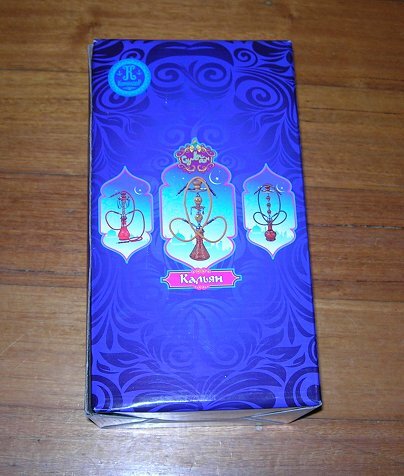 The inspiration from these came from quite a strange place I guess 🙂 My friend bought a hookah, and I loved the box it came in, and asked to keep it because I absolutely love the shapes of the photos on it (and it’s purple :P). 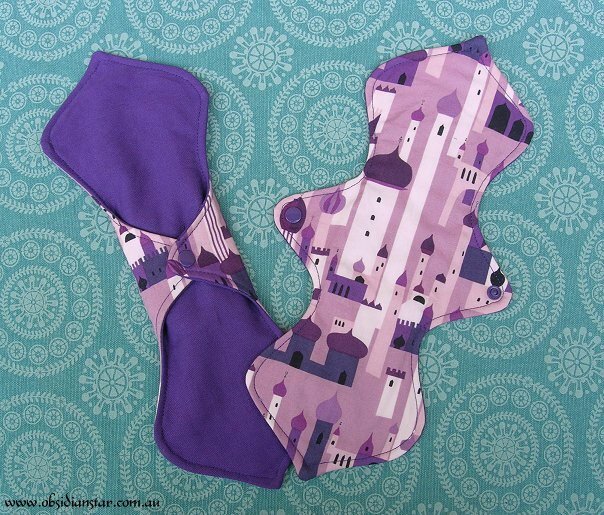 I don’t know what you’d call those shapes, but I think of them as being very Middle Eastern, and they remind me of Genies and things. 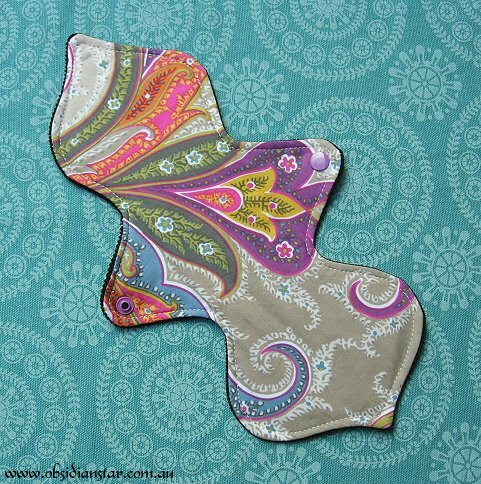 As I was looking at the box, I thought how awesome it would be to have pads that have those curvy pointed ends! 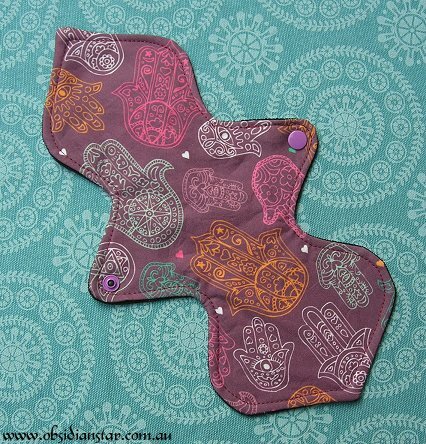 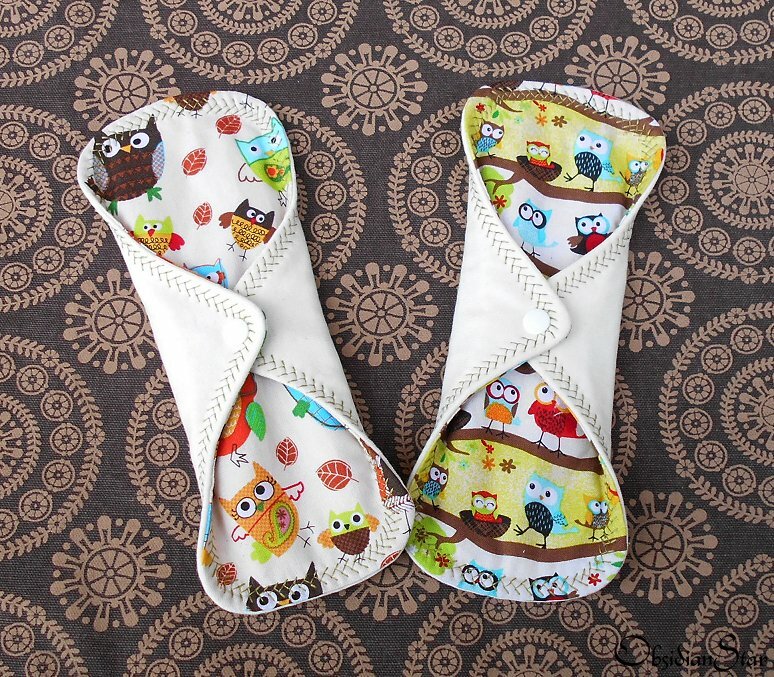 So I designed pads to have that same sort of shape (as much as is practical to be a pad of course :D). 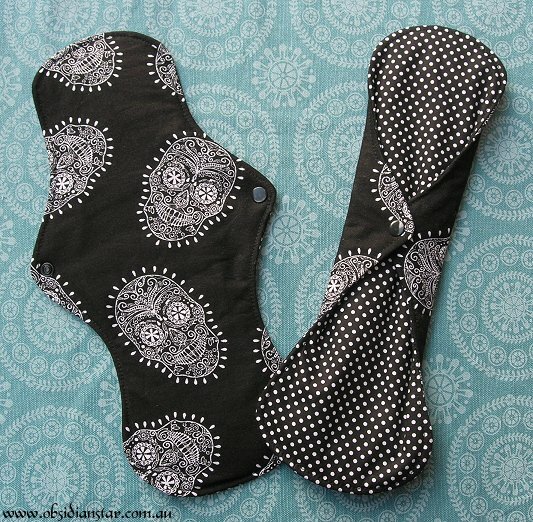 This is what I was asking for testers for earlier in the year. 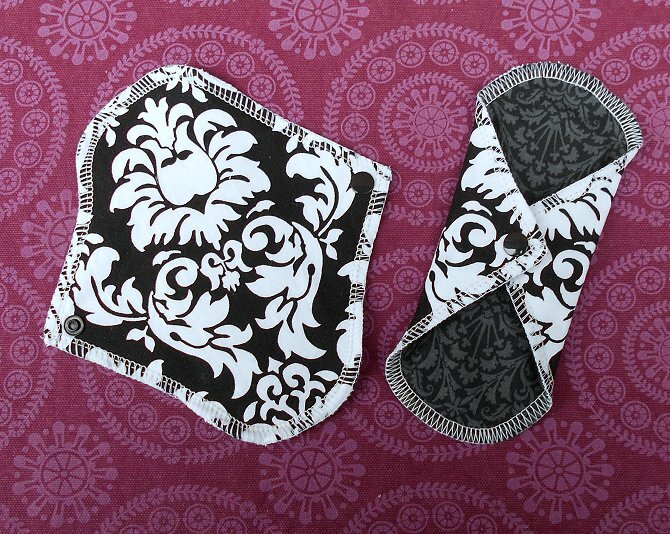 So with the help of my testers, I’ve come up with these new pad shapes! 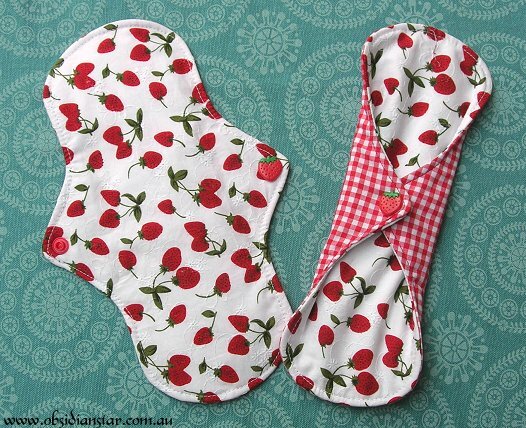 These Lunchbags, Sandwich Wraps and Snack Bags… as well as Breastpads and Cloth Pads were all sent down to Hobart to Teros. 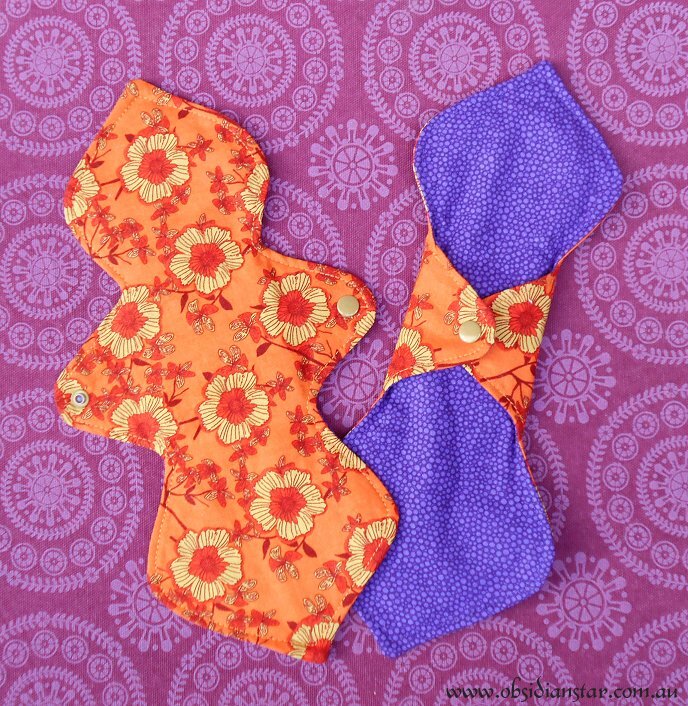 The stores are now reopened! 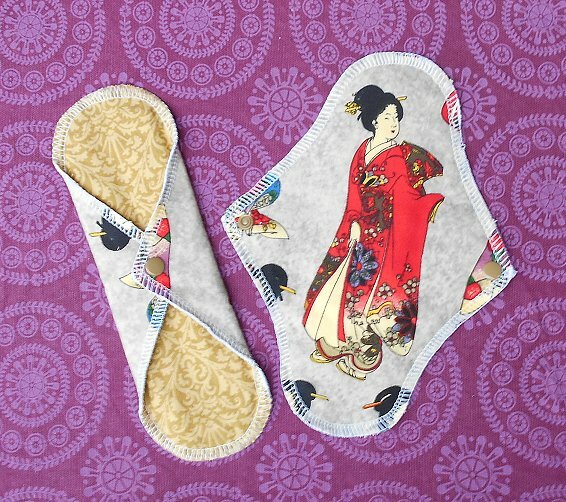 After taking a break over Xmas, I’ve reopened both my website store and my store on Cloth pad Shop. 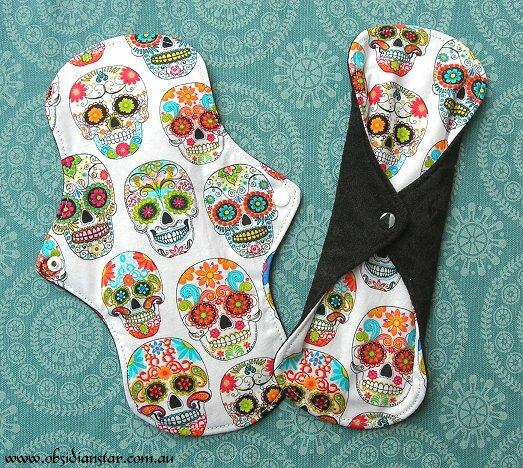 I’ve also got some new pads available. 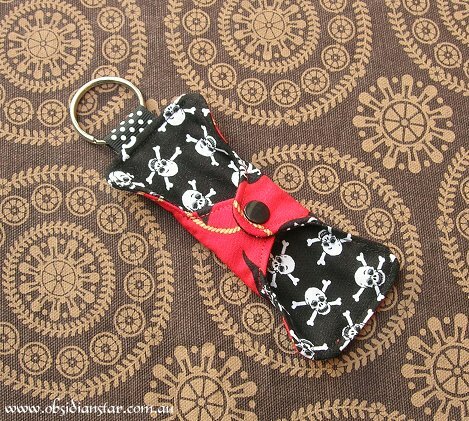 Midnight Friday I’ll be closing my store for a break over the Xmas period – but I’m having one last quick sale on Xmas stock to finish up the year. 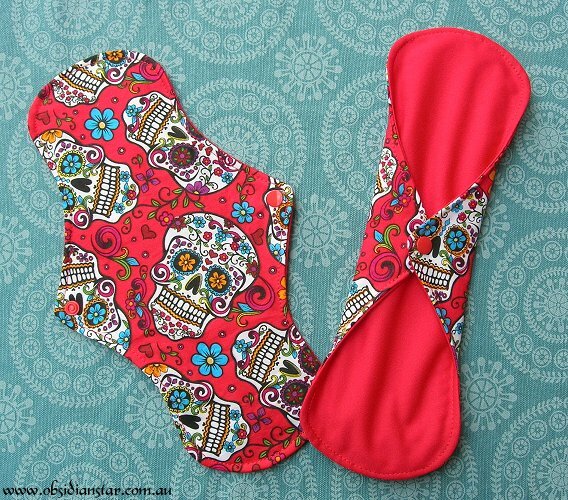 If you want to make sure you receive the items in time for Xmas, I would suggest choosing express post, but I make no guarantees packages will arrive in time. 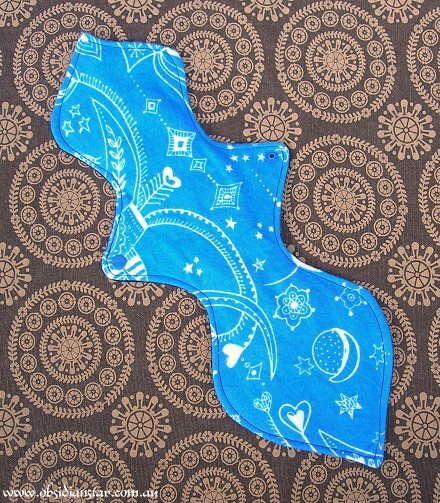 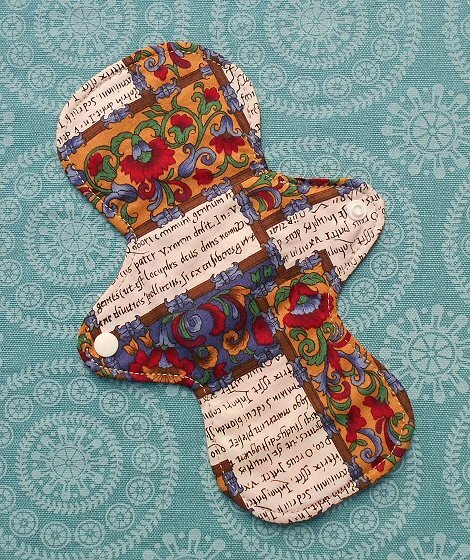 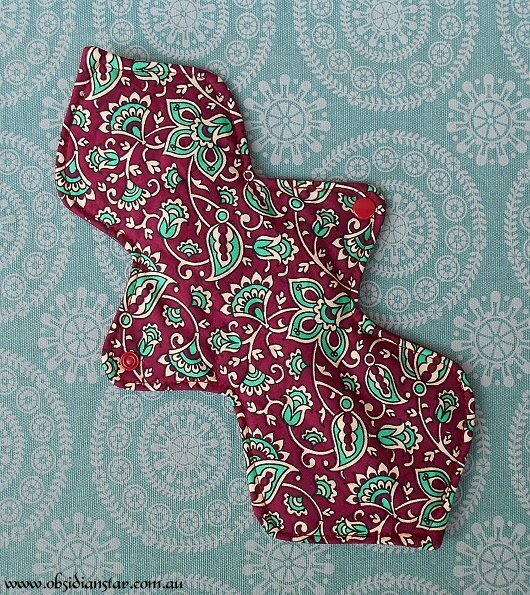 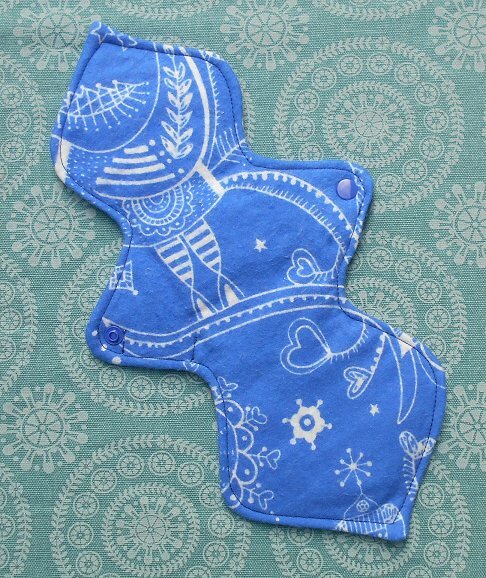 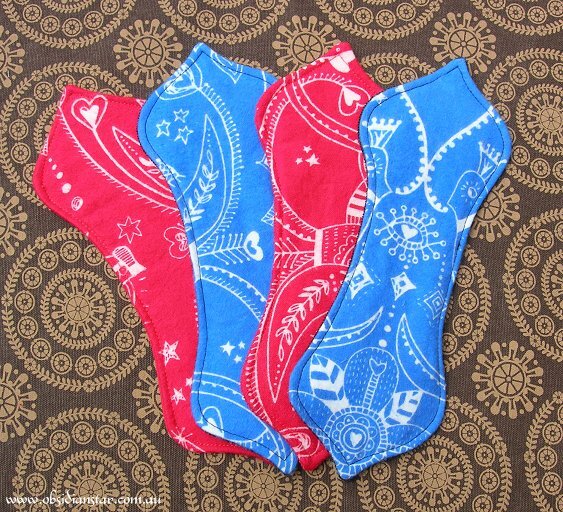 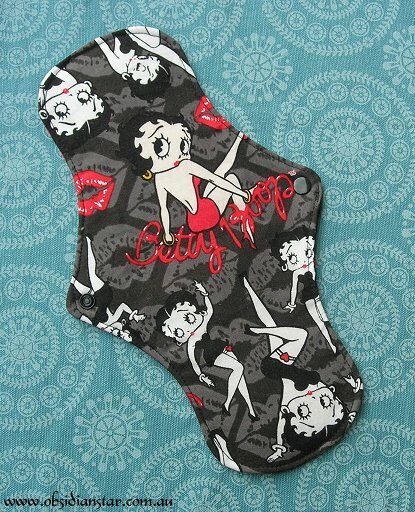 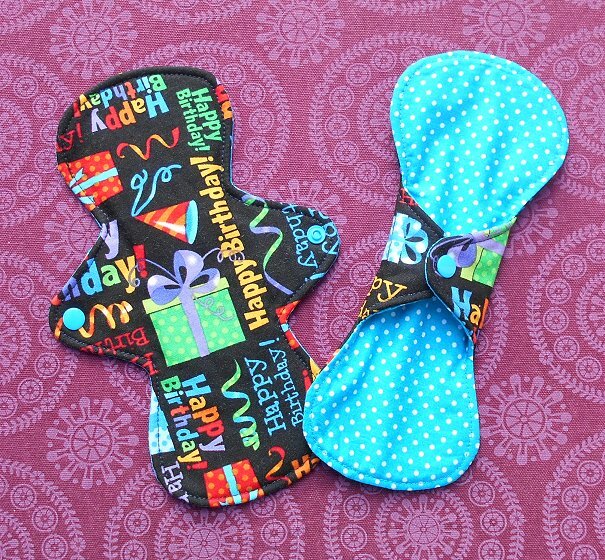 I’m also the “Freebie Friday store on CPS, where I’m offering a free pantyliner on any order placed on CPS on Friday. 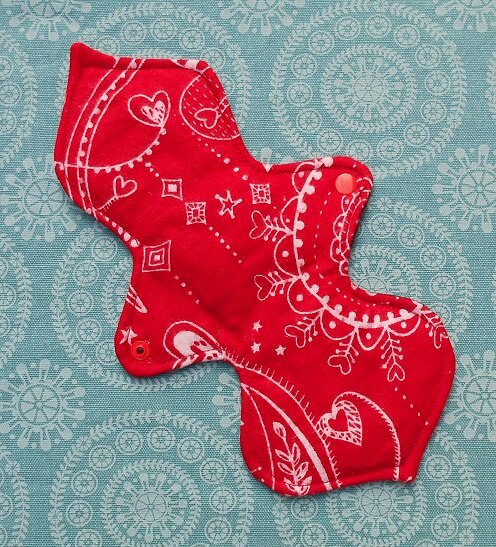 So it’s a little confusing, so here’s the details. 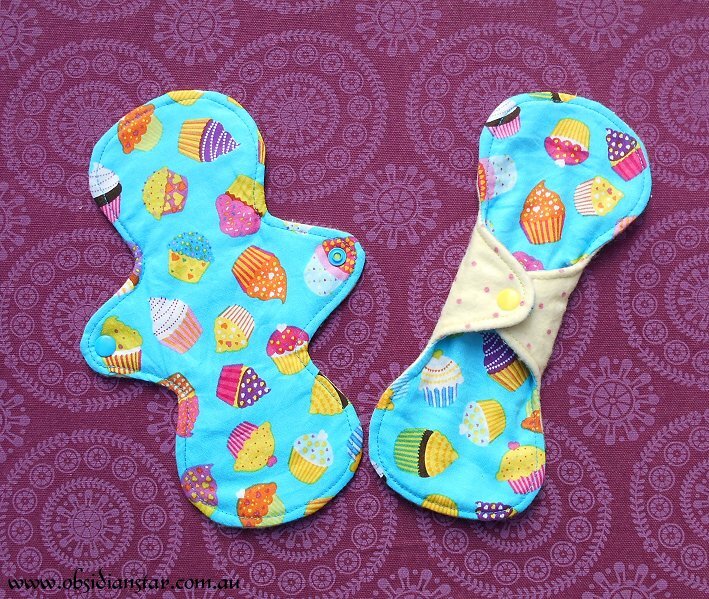 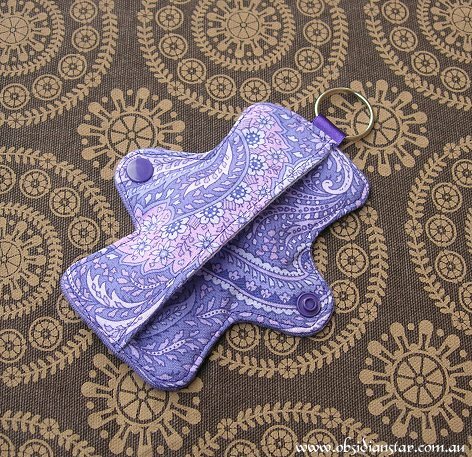 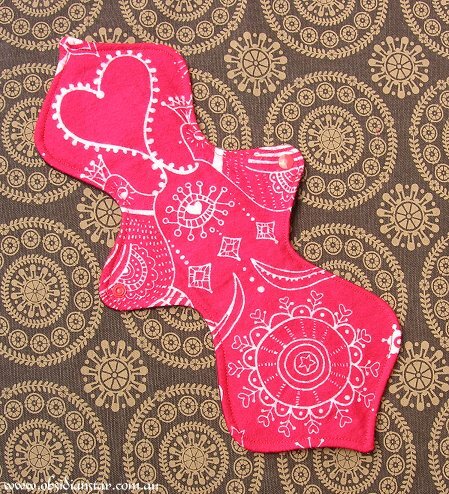 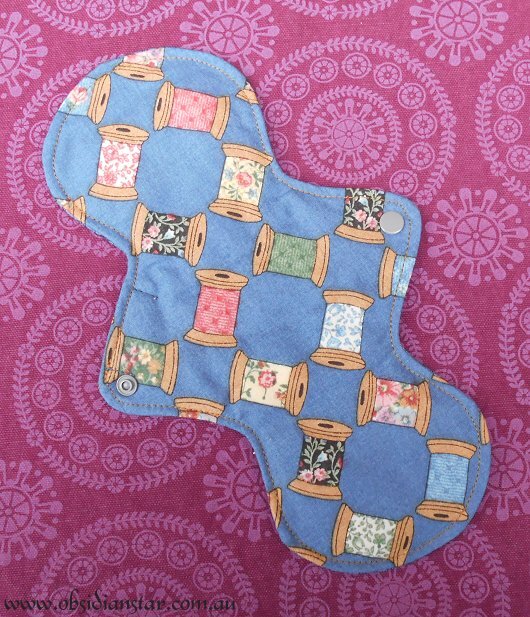 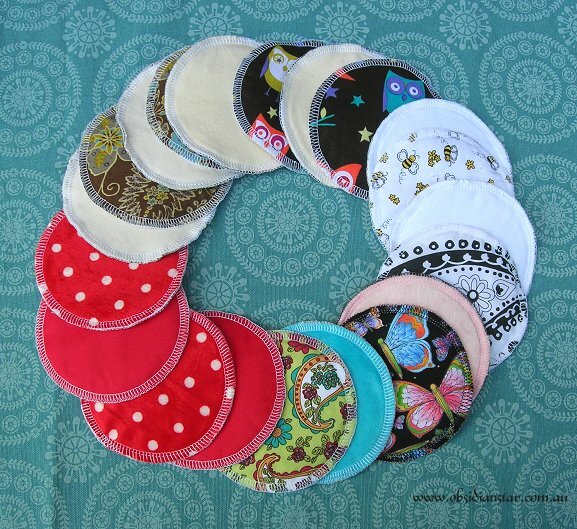 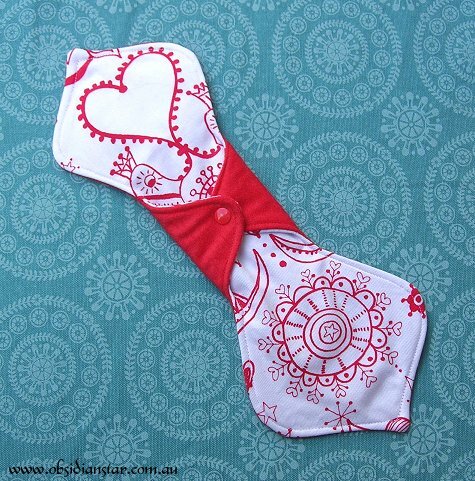 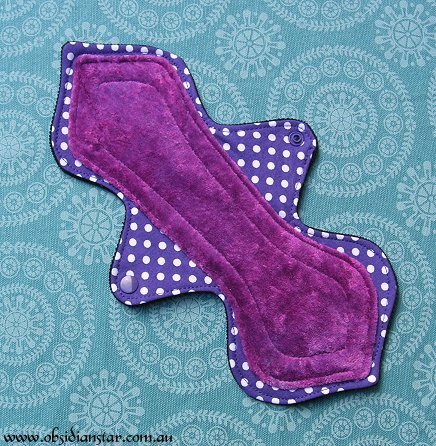 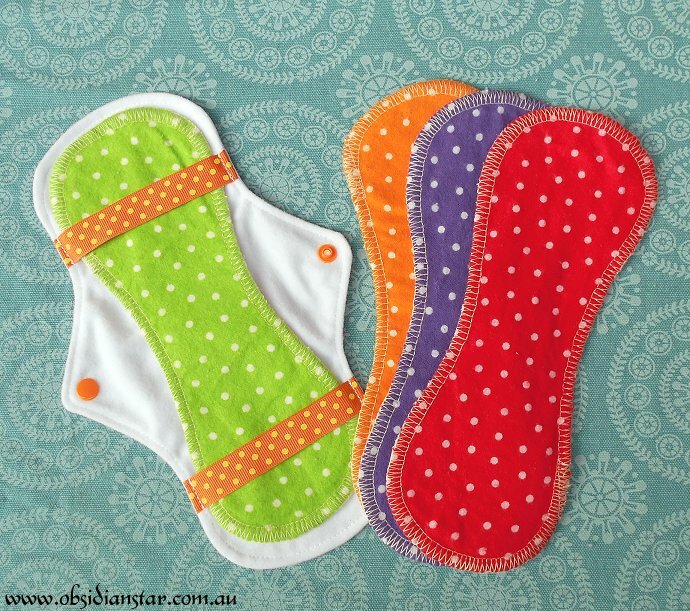 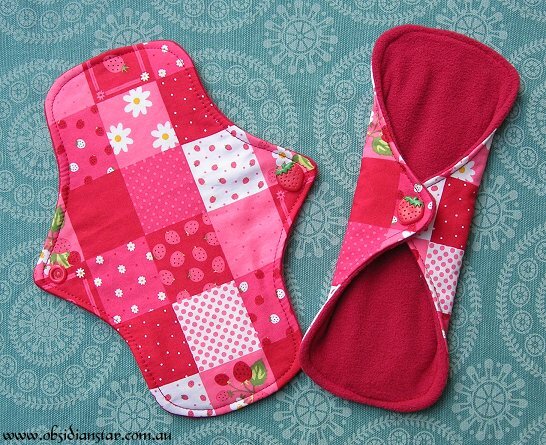 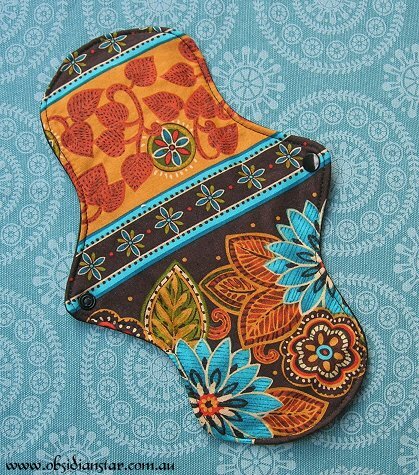 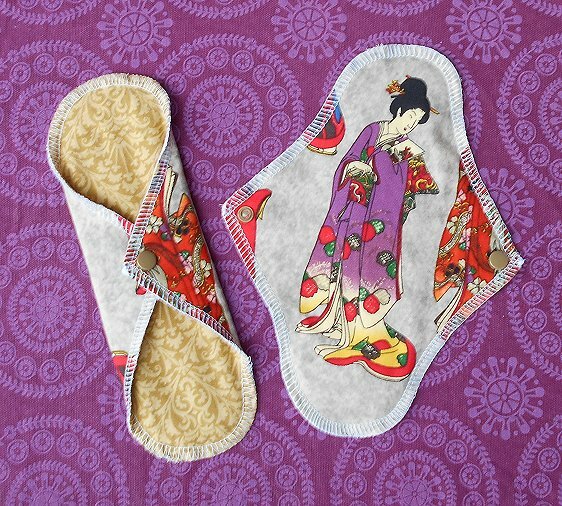 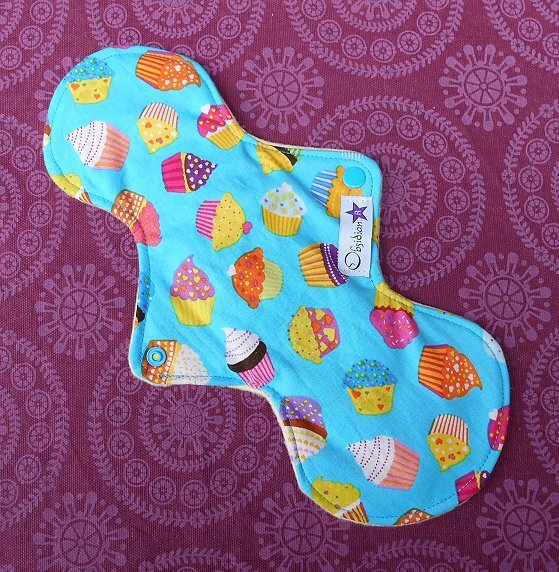 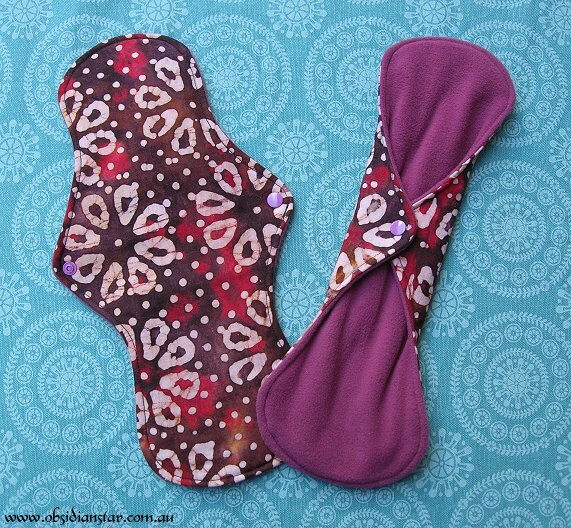 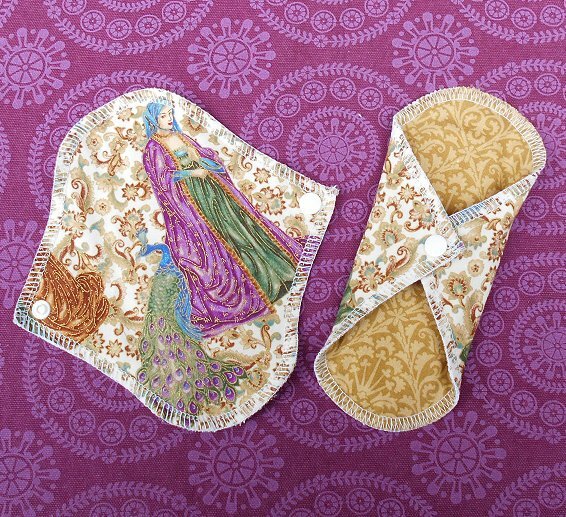 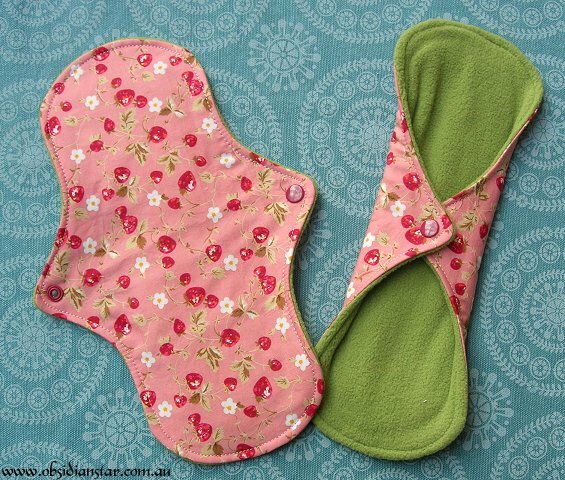 Get a free pantyliner with any order (of any of my products) from my Cloth Pad Shop store only – and also get 15% off all Xmas pads and Breast pads if you enter “freebiefriday” at the checkout. 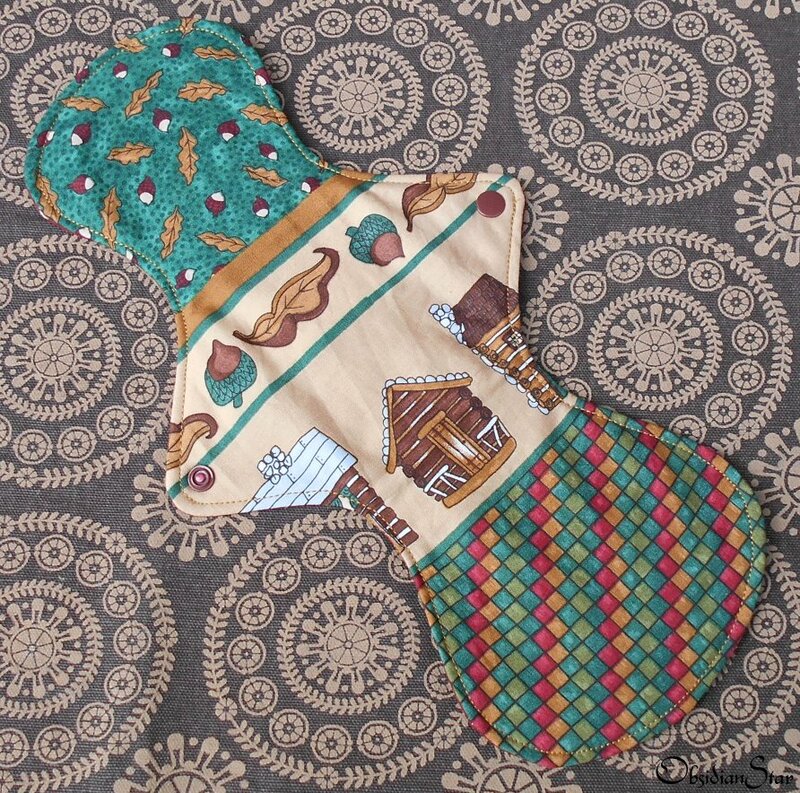 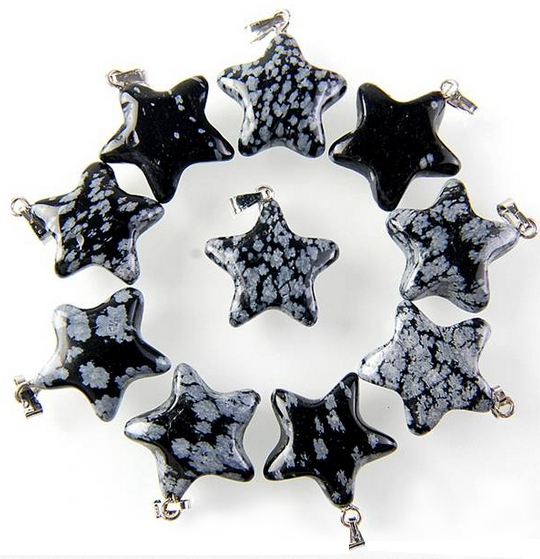 Get 15% off all Xmas themed stock when you enter the discount code “xmas” in the discount box at the checkout. 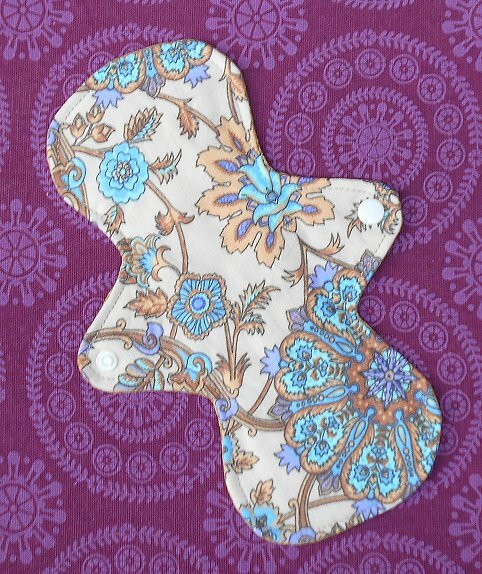 Please note that the free pantyliner offer is only valid for purchases made on my Cloth Pad Shop store – However as I have spread my Xmas stock between the two stores, if you order from both stores you will still qualify for the free pantyliner – so long as you use the right discount codes on each store. 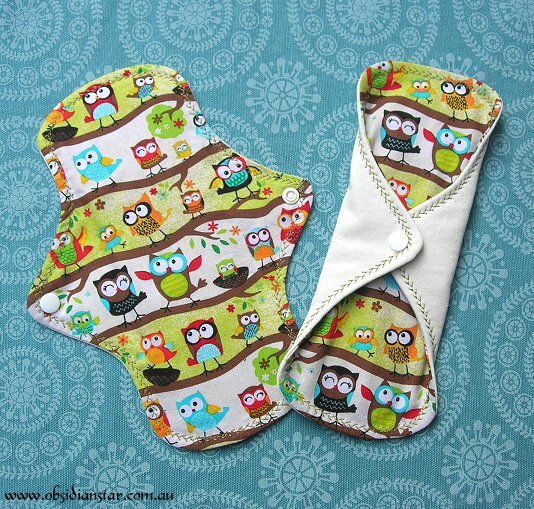 So the Freebie Friday offer finishes on Friday Midnight (Melbourne Australia time) – which is when my stores will close until February. 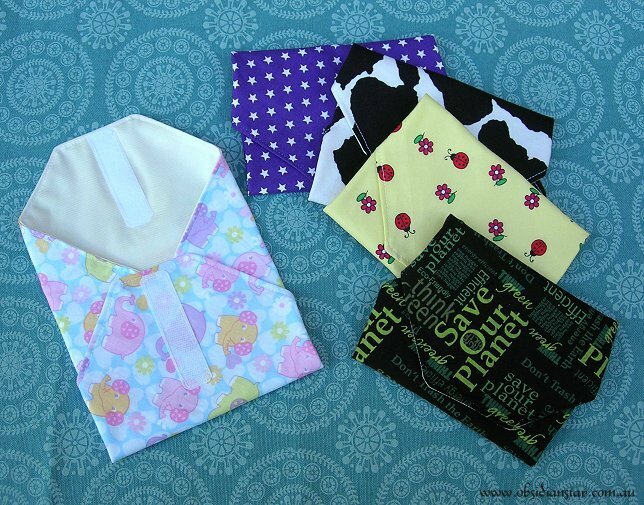 and I will try to ship out any packages on Sat morning (however registered post and International packages may need to wait until Monday to go out).